an economic and affordable way to dress young people. 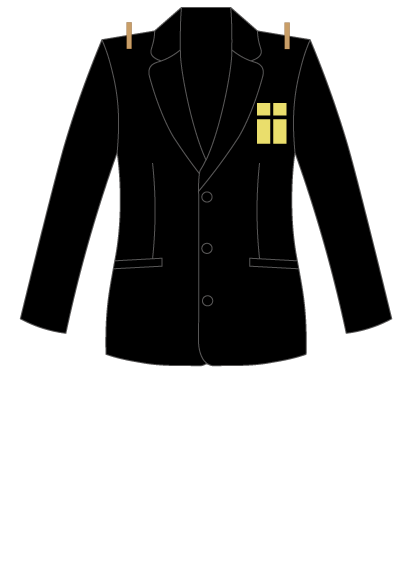 Black formal College blazer with logo Where to Buy? The College v-neck pullover to be worn underneath the blazer (optional) Where to Buy? 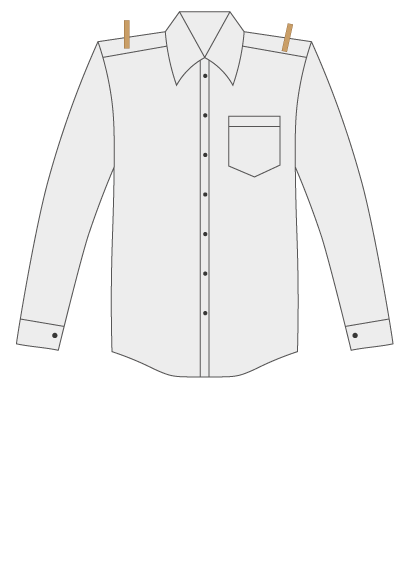 Long or short sleeved, plain white and not fitted. Year 10 & 11 choose between the College branded purple or yellow. 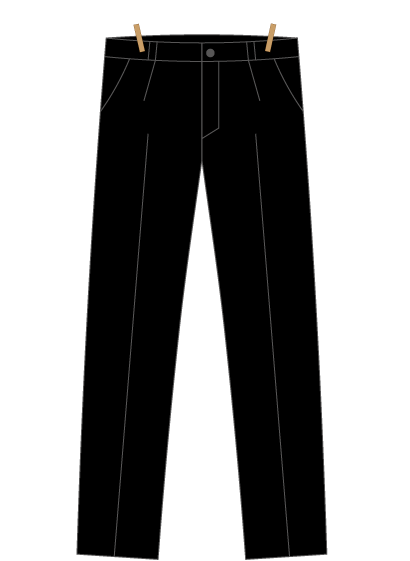 Black, tailored and formal in style with no fashion detail and loose fitting. Dark, no leather, denim or obvious logos. 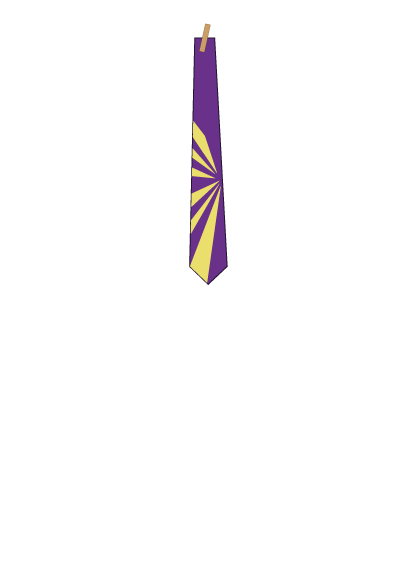 College branded tie (Years 10 & 11 can choose their own tie). Where to Buy? Flat or low heeled shoes (less than one inch), black leather. No ankle boots. Trainers and plimsoles (i.e. Vans) must not be worn as a replacement. Plain black or dark socks. Trainers (not branded), College polo shirt and shorts. Optionally, College training top, tracksuit bottoms, holdall and bootbag. 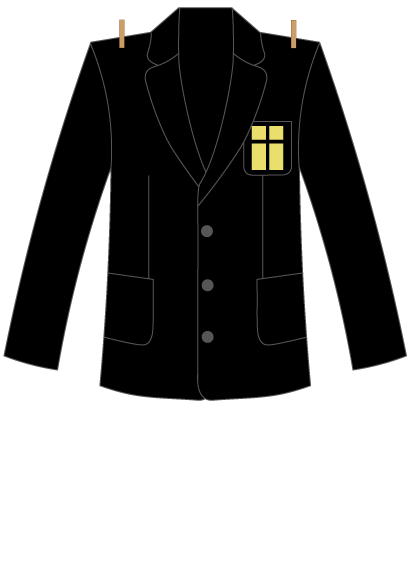 Black formal College blazer with logo. Where to Buy? 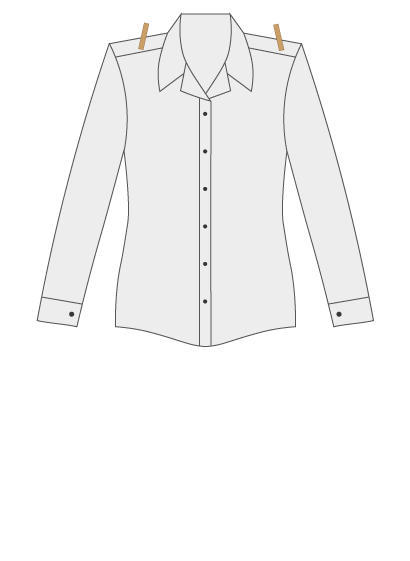 White revere (flat collar) shirt. 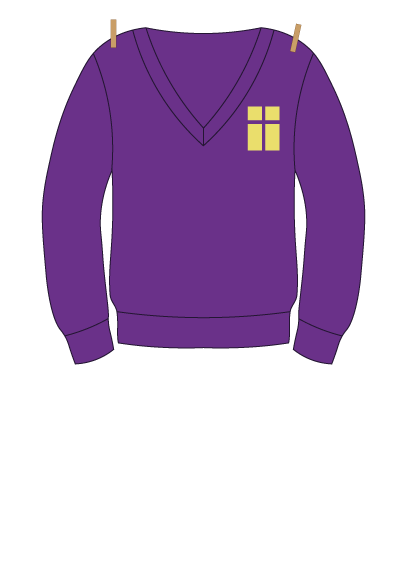 Year 10 & 11 choose between the College branded purple or yellow. Where to Buy? 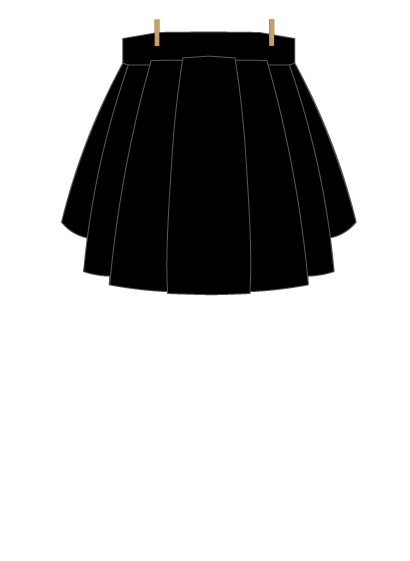 College branded black skirt (or see 'trousers'). Where to Buy? 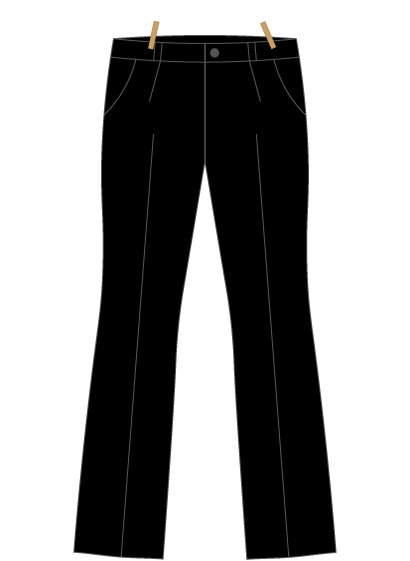 Smart black trousers, loose fitting, formal with no fashion detail; not stretchy or figure hugging (or see 'skirt'). 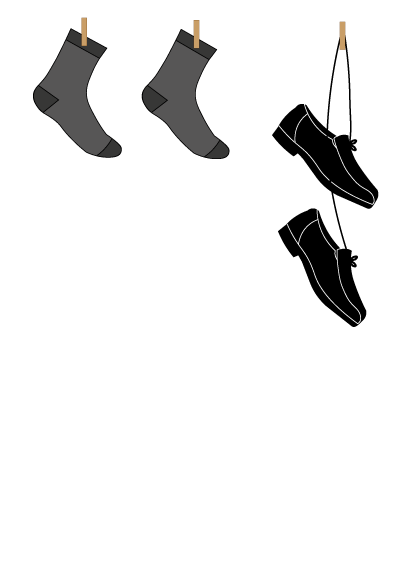 Flat or low heeled shoes (less than one inch), black leather. No ankle boots. Trainers and plimsoles (i.e. Vans) must not be worn as a replacement. 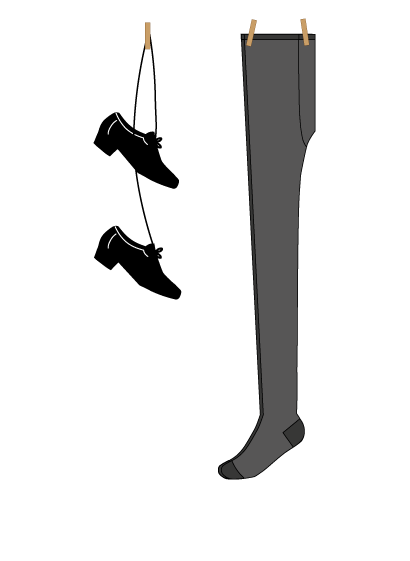 Plain black or dark socks, or tights with no patterns. Students cannot wear make-up, nail varnish or false nails. We do not permit tattoos or henna. No extreme haircuts, extensions, unnatural colours or obviously dyed hair; no shorter than grade 2 and must be blended; dark and plain hair band or hair tie is acceptable; boys clean shaven. 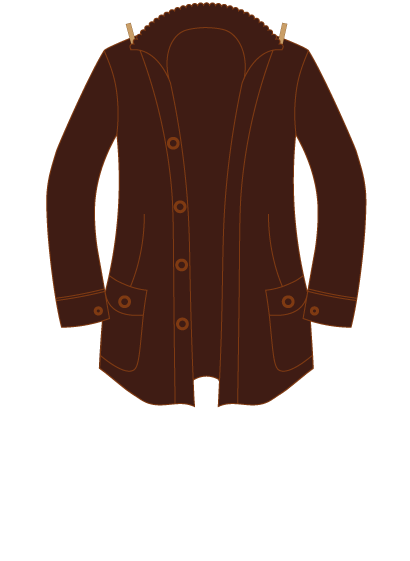 No jewellery is permitted, except one pair of small round gold or silver ear studs and a thin necklace worn under shirt. Students may bring mobile phones to College but they must be turned off on entering the grounds and not switched on until the end of the College day. The College cannot take responsibility for lost or missing mobile phones. Students should not bring any personal items of value to College as we cannot be responsible should any such items go missing. 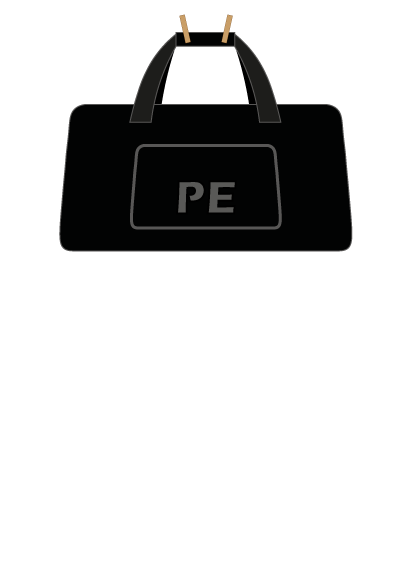 During PE/Sports all valuables are locked in the changing rooms. Uniform for students in Years 10 and 11; purple or yellow shirt and boys can choose their own tie. 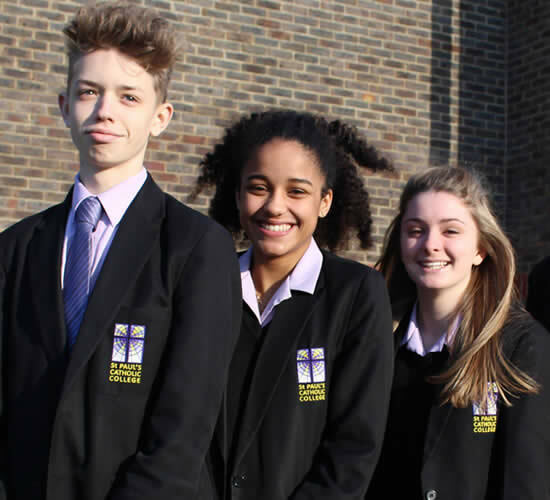 Valentino Schoolwear are proud to be the official schoolwear supplier for St Paul's Catholic College in Sussex. 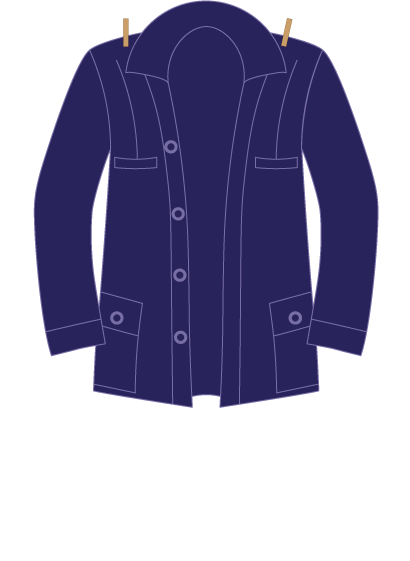 Suppliers of schoolwear in Sussex, Woking, Surrey and surrounding areas since 1939, Valentino's are trusted specialists in affordable bespoke uniform to suit all students. Open at St Paul's every Tuesday during term time between 10:30am to 14:30pm - no appointment required. Call 01483 475051 between the hours of 9am and 17:30 Monday to Saturday. Free delivery to school. Order online via the Valentino Schoolwear website. Free delivery to school or free home delivery on orders over £50. £5 delivery charge on other orders.